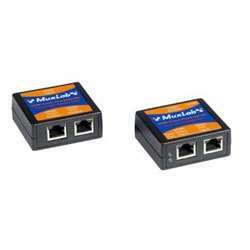 MuxLab Inc. is a leading designer and manufacturer of connectivity solutions that allow CCTV and Audio-Video equipment to be connected via cost-efficient Cat5e/6 copper twisted pair in the structured cabling environment. 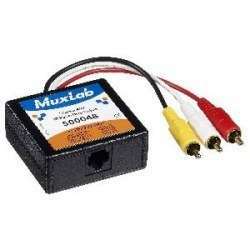 For over 25 years, the Muxlab brand has been synonymous with quality, performance and reliability. 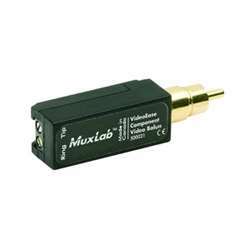 Muxlab video baluns streamline cabling by reducing material, space and installation costs. 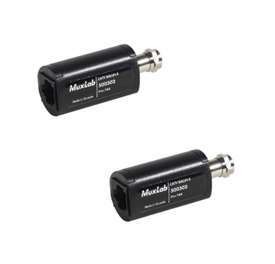 Even after installation, Muxlab video balun products help save time and money by facilitating moves, adds and changes. Muxlab products are found in applications such as CCTV security and surveillance, classroom video, digital signage, home theater, guestroom entertainment, podium presentation and boardroom projection systems to name a few. 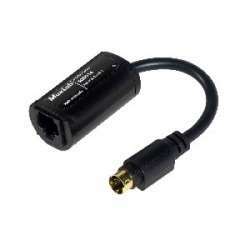 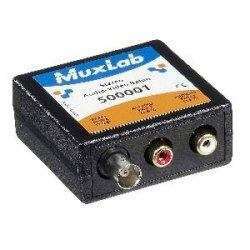 The flexibility, cost-effective structuring and versatility is why customers put their trust in a Muxlab balun. Muxlab offers a wide variety of CCTV baluns for connecting multiple cameras over long distances to DVRs or any other devices. 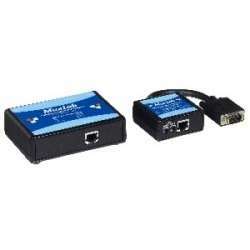 They also offer multiple types of A/V balun and S video balun, which are typically used in pairs, for simplified entertainment system installations, as well as a variety of solutions for extending HDMI over long distances with economical Cat5 cable. 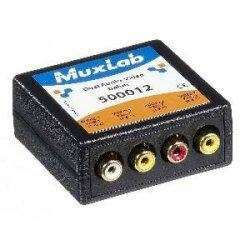 Muxlab also offers a selection of hubs and distribution switches that allow routing and splitting of a single or multiple signals from single or multiple inputs to single or multiple outputs, depending on the device, for splitting one input to multiple outputs or viewing multiple inputs on one output. 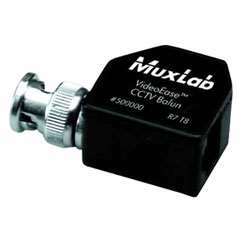 The video balun industry is saturated with manufacturers that produce products that are unreliable, technically inferior and extremely lacking in support. 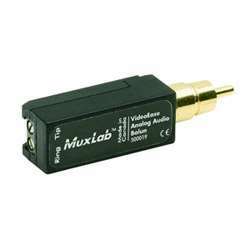 Muxlab, in co-operation with JMAC Supply, is working steadily to break that tradition by providing quality video balun offerings that can outperform everything else in it's class, with a simplified learning curve and expandability that is unrivaled in it's class. 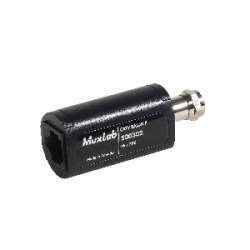 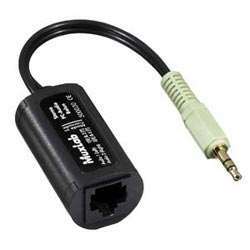 See for yourself why Muxlab is one of the top names in the Cat5 balun industry.